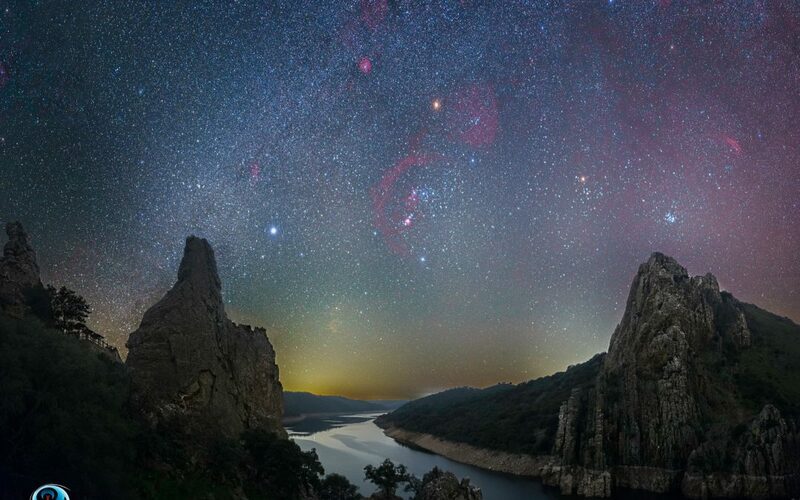 Last year the NASA has choosen a Jose Luis Quiñones’s photography for its APOD (Astronomical Picture of the day). Here you are ! See the photo also here and to visit NASA’s page click here !